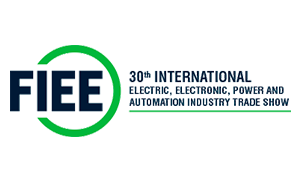 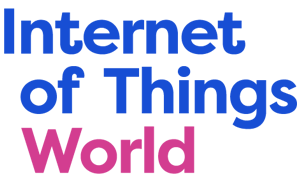 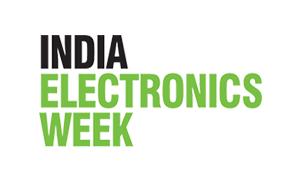 The EFY Group is bringing forth the 3rd edition of its technology show, India Electronics Week in Bangalore, India. 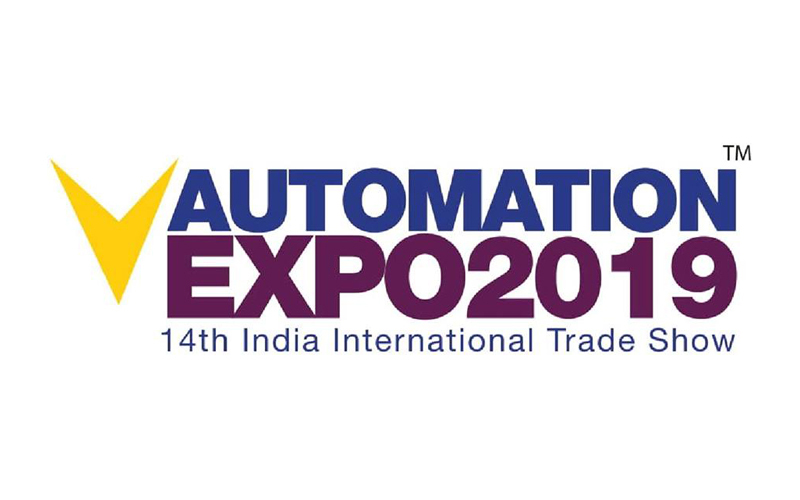 Scheduled to be held from February 07-09, 2018 at the KTPO Trade Center, Bangalore, the show will have 15+ conferences and workshops, with over 180 exhibitors and 10,000 visitors. 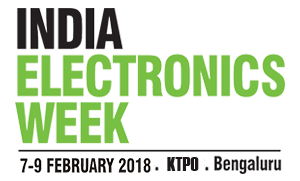 With 4 co-located shows – IoTshow.in, LEDasia.in, EFY Expo, and EFY Conferences – India Electronics Week acts as a one-stop-shop for technology enthusiasts to come together and discuss the latest upcoming innovation and explore the latest technology. 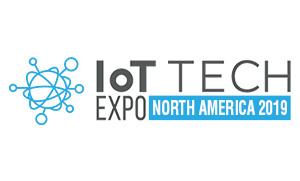 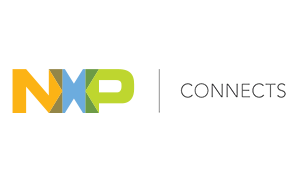 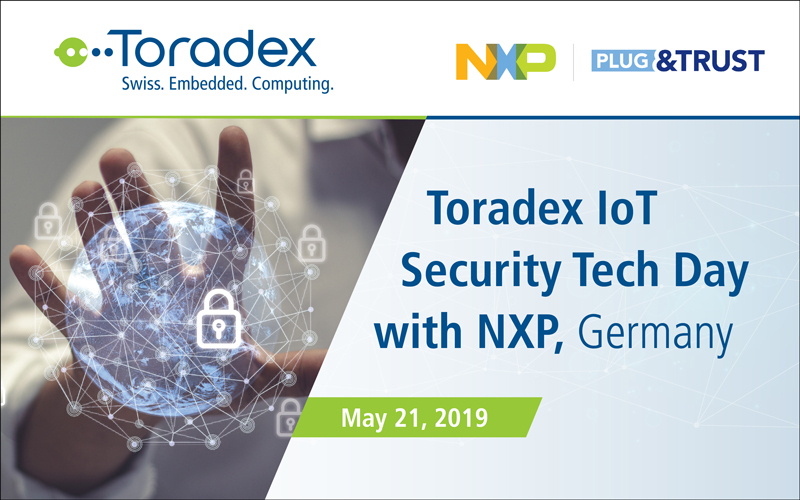 Toradex engineers will be present on site and are looking forward to meeting you to discuss new project ideas and applications in the industry. 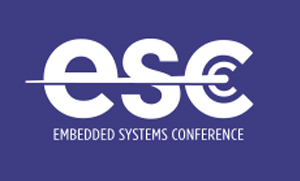 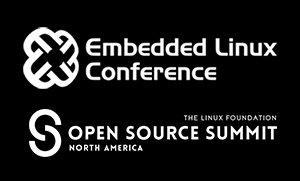 We will also be showcasing our wide-range of ARM®-powered System on Modules (SoMs) and live demos. 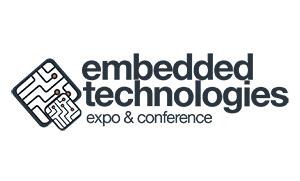 Do visit our booth #E-4 at the venue to find out more.